For Winter 2019, the Education Programme for People with Disabilities is offering new early intervention workshops every Thursday. 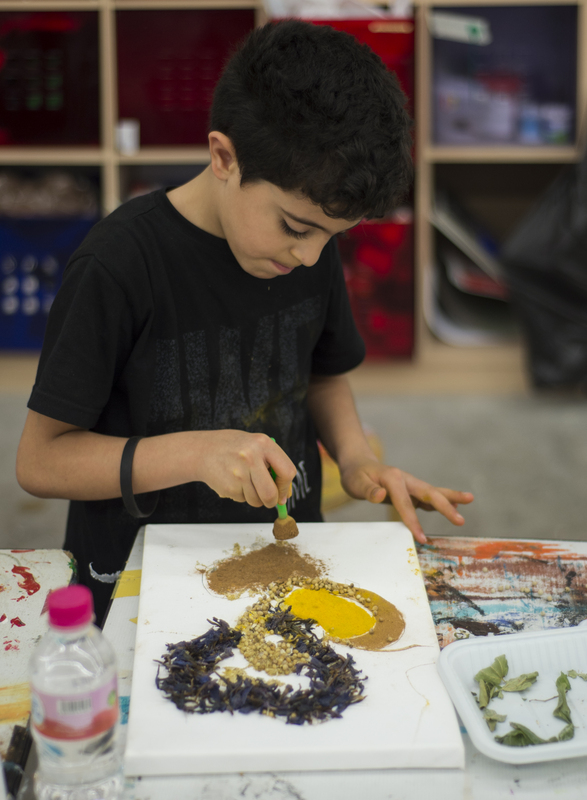 In February, the Thursday workshops will fall under the theme ‘Four Senses February’. Each of the four weekly workshops will focus on one of the senses (i.e. sight, sound, touch, smell), and participants will create art related to that sense. In this Four Senses February workshop, participants will explore and discover a variety of scents using play dough. They will create their own scented play dough, adding fragrant substances such as coffee beans and cinnamon. Kindly contact us in advance for any support the participant will need during the course or workshop.